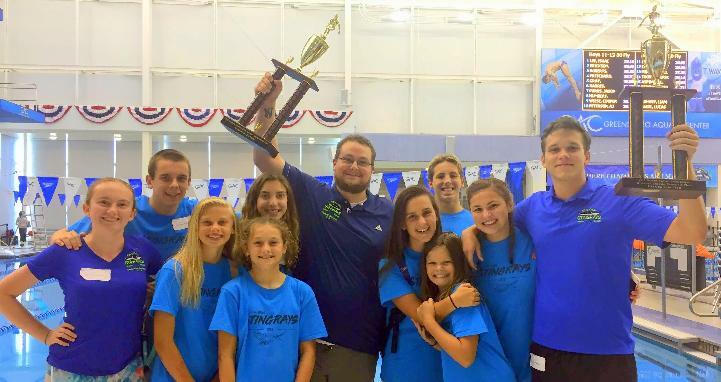 The Durham Summer Swim League is comprised of 17 pools in the greater Durham, NC area. 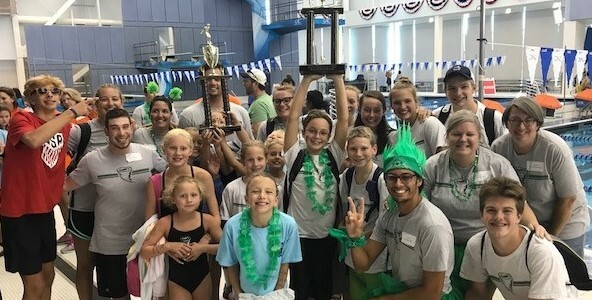 The purpose of the league is to provide a climate of friendly competition where swimmers ages 4-18 can develop a love for the sport, improve their swimming skills and learn the principles of good sportsmanship. Our season begins the first of June and ends mid July.